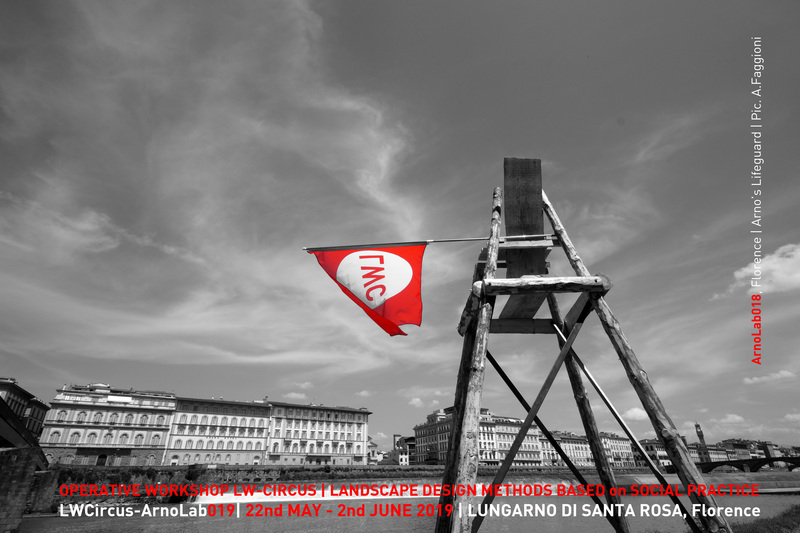 During the year 2016, Annacaterina Piras and Pedro Camarena decided to create in collaboration with some International Universities and other Cultural Institutions, a new Program called LWCircus, born as an implemented and enhanced formula, following to a re-reading of the first successfull cycle of workshops’s past experience LandWorks-Sardinia (2011-2016). LandWorks-Sardinia (2011-2016) has been a design workshop experience, that engaged internationally renowned practitioners from different disciplines (landscape architecture, dance and music, anthropology, art and architecture and other performing disciplines) in collaboration with international students and actors from the local community, being set in the Sardinia Region, inside natural and geomineral parks, UNESCO sites. The workshops have been going under Annacaterina Piras’s Scientific Coordination for a first cycle of six years, giving life to shared, operative, spontaneous works with a multidisciplinary and multicultural approach. The new Program LWCircus is strictly operative and performance-based, strongly shared and multinational, concerning finalities mainly focused on social practices and alternative methodologies on field to enhance sensitive areas and redesign contemporary rural and urban landscape under transition in terms of environmental, social and economic aspects between Mediterraneo, Mexico and the Developing Countries. At the same time the LWCircus.org was founded, the non-profit multi-national Organisation based between Florence, Rome and Mexico City. 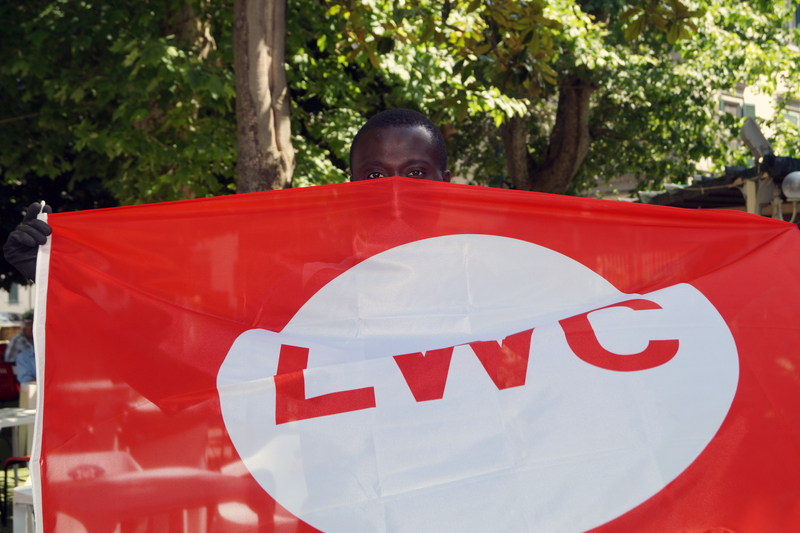 The Organisation has embraced a worldwide network of practitioners, researchers and artists supporting the LWCircus Program.